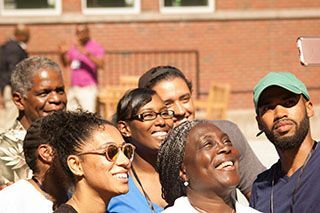 The Kingswood Oxford Leadership Institute for Educators of Color was founded in 2012 by then Head of School Dennis Bisgaard. Having taught in and led independent schools in the U.S. and abroad, Dennis was inspired to enhance leadership opportunities for educators of color within independent schools. 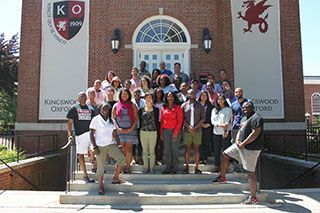 Since its founding, the KO Leadership Institute for Educators of Color has taken place each summer on the KO campus, attracting national experts who serve in advisory roles, as well as presenters. Jean C. LaTorre, Chief Investment Officer and Corporate Economist, Aetna, Inc.